Clementine Events and Catering is pleased to provide comprehensive event management services with the highest degree of expertise in planning and coordinating memorable customized events while allowing the client to relax before and during that special occasion. Your wedding is an exciting time in your life. Our goal is to work alongside you, listening to your desires and needs while providing the expertise to make your special day magical and a day that you will remember all your life. We provide a full-service event planning service from site selection, menu details, florals, rentals, layout and much more. Our number one goal is to create the wedding day of your dreams. We look forward to creating the most spectacular day of your life. There is no time like the holidays. Always full of good cheer and fun, we love helping others host special events during the holidays. Whether it is a family affair, celebrating with friends or entertaining co-workers, our event staff can help alleviate holiday stress by working with you to create that special get together. Whether an upscale holiday cocktail party at your home or a warm and cozy dinner affair at a select venue, our team can design a holiday event tailored to meet your needs and most definitely bring good tidings to all that attend. 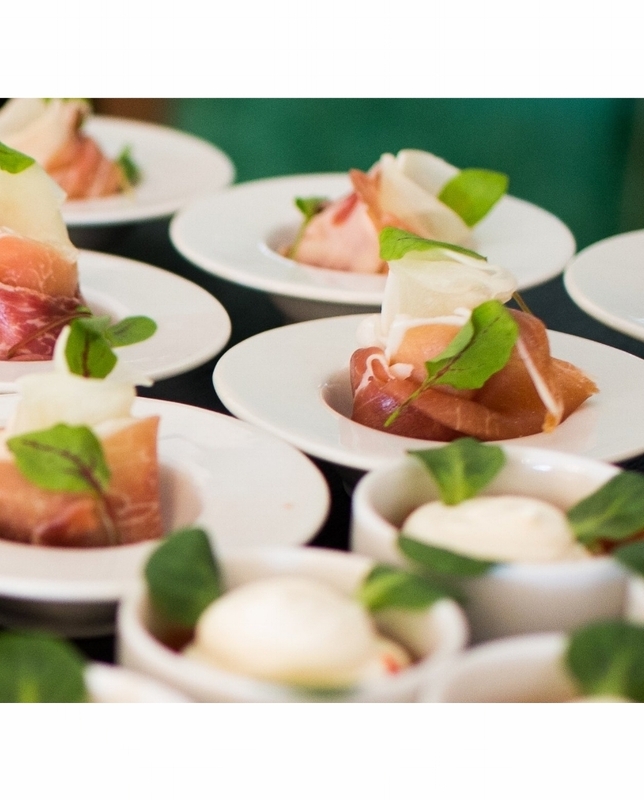 With over 30 years of corporate special event experience, we know how to impress your clients. Having served groups small and large, we know that service is paramount to a successful client event of any size. Entertaining is your way of showing that you expect the best and we work with you to convey that message. We do this through our meticulous menu and bar selections as well as strict attention to detail in all areas of décor and presentation. Our staff is highly trained to give you and your guests the best of service. Let us entertain you and your guests!